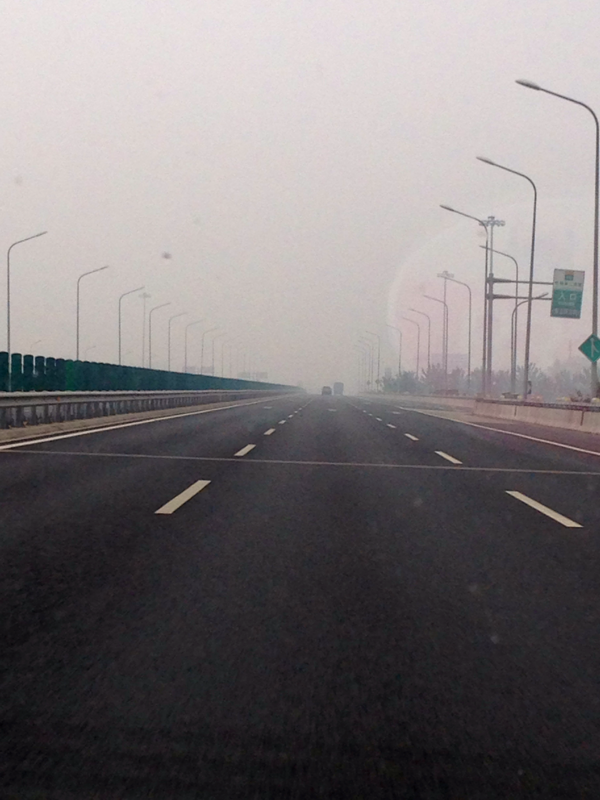 First day back in China and the air quality couldn’t better represent Beijing. Am I surprised? Nope. Brazil for comparison.